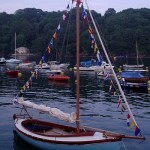 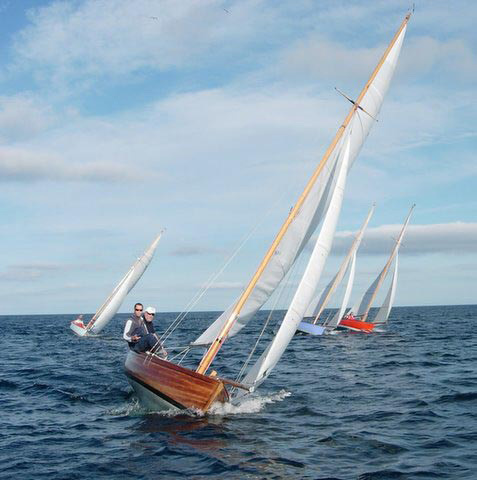 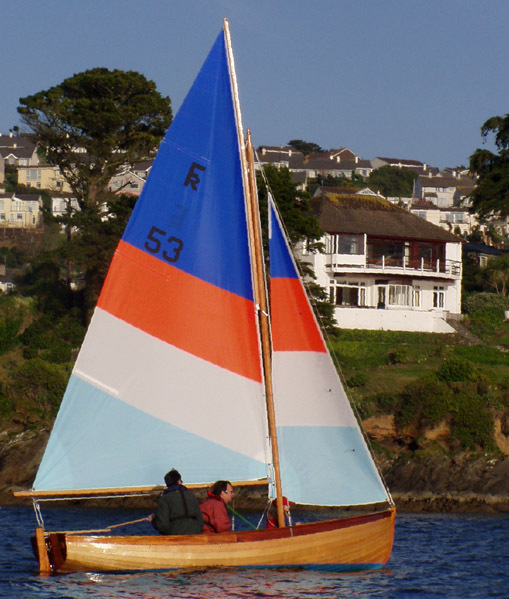 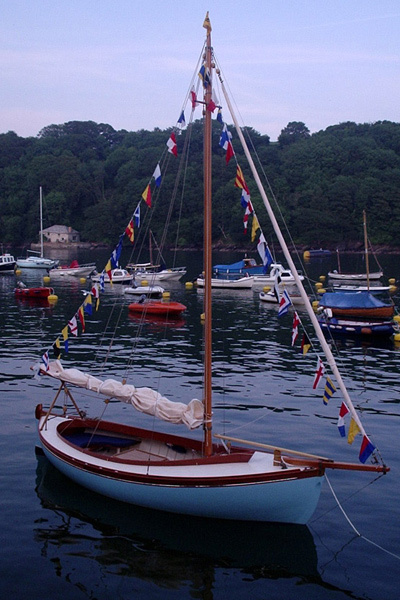 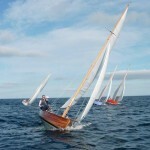 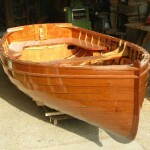 Several Fowey River class clinker sailing dinghies have been built, ‘ L’Hirondelle’, ‘Kingfisher’, ‘Four Brothers’ ,’ Orinoco’, and ‘Penguin’ with another 2 launched spring 2012. 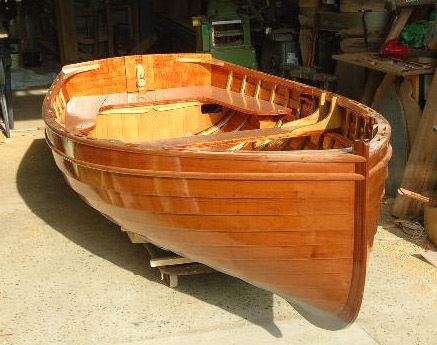 Built of Spruce or Mahogany planking on Oak steamed timbers, with a steel centreplate and gunter rig. 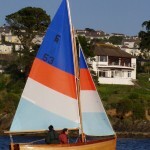 Four Troy Class Yachts have been built since 2003, ‘Jet’, ‘Gem’,’ Helen’ (since renamed ‘Black Pearl’), and ‘Red Beryl’ number 28, was launched in 2009.